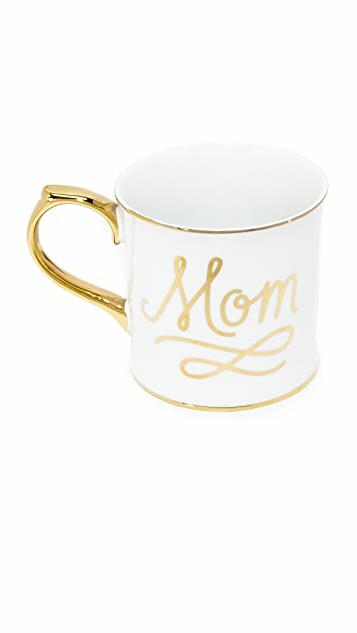 This ceramic mug is the perfect sentimental gift for a mother or mom-to-be. 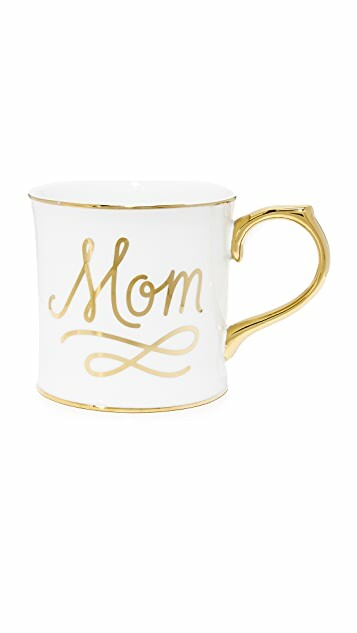 Metallic accents add striking shine, and 'Mom' lettering details the side. Curled handle. Storage box included.